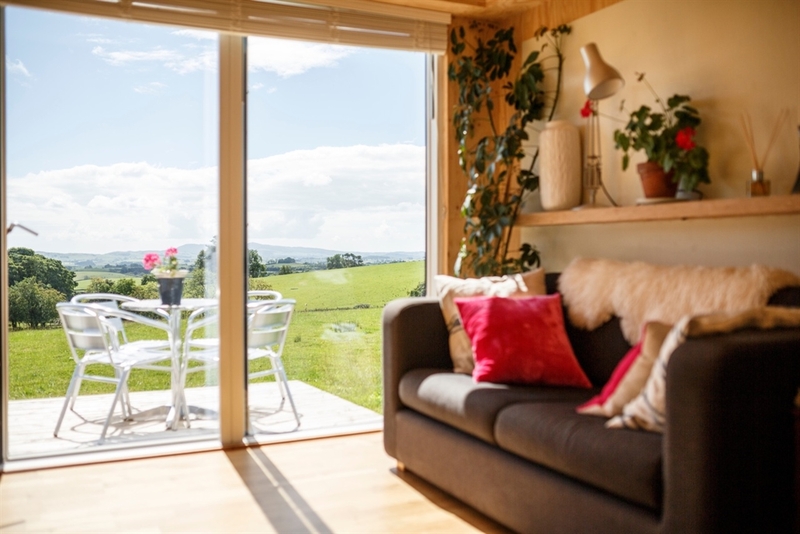 Welcome to Brockloch Bothy - A cosy romantic getaway which has been sympathetically designed to complement its surroundings and is situated on our small working family farm. 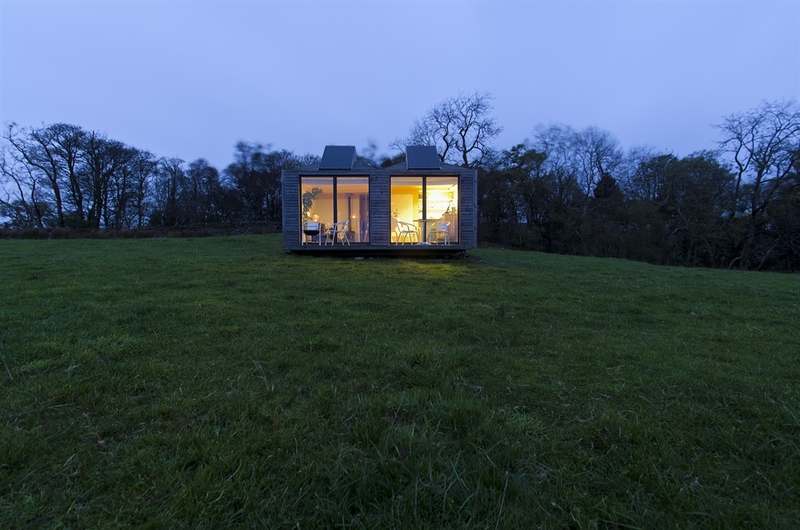 Brockloch bothy is a unique building with sincere eco credentials and contemporary design. 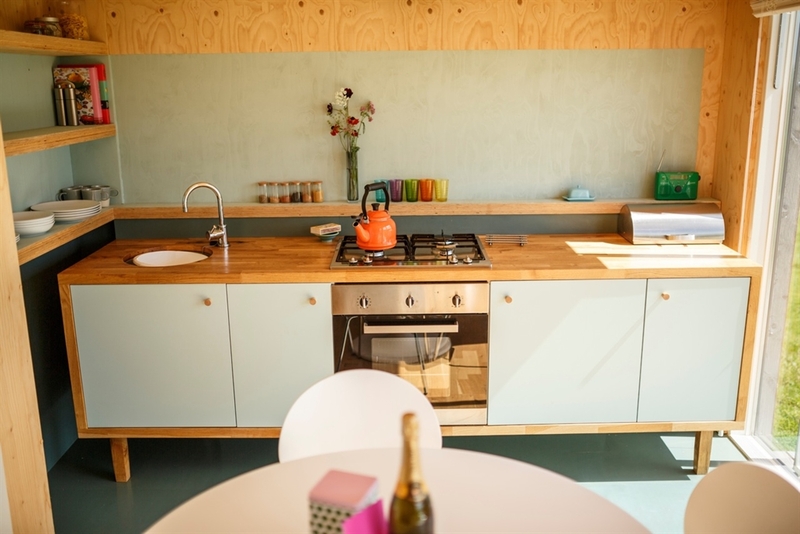 It is made from sustainable timber with earthborn paint used throughout.The bothy has 2 large solar panels which power low voltage lighting and can charge a laptop or phone. There is no T.V or WIFI, instead let nature entertain you with Red squirrels and Red Kites in adundance. The Bothy featured in the first series of George Clarke's amazing spaces on channel 4 and has also featured in many national newspapers being listed in the Guardian as one of 5 cool cottages in Dumfries and Galloway. 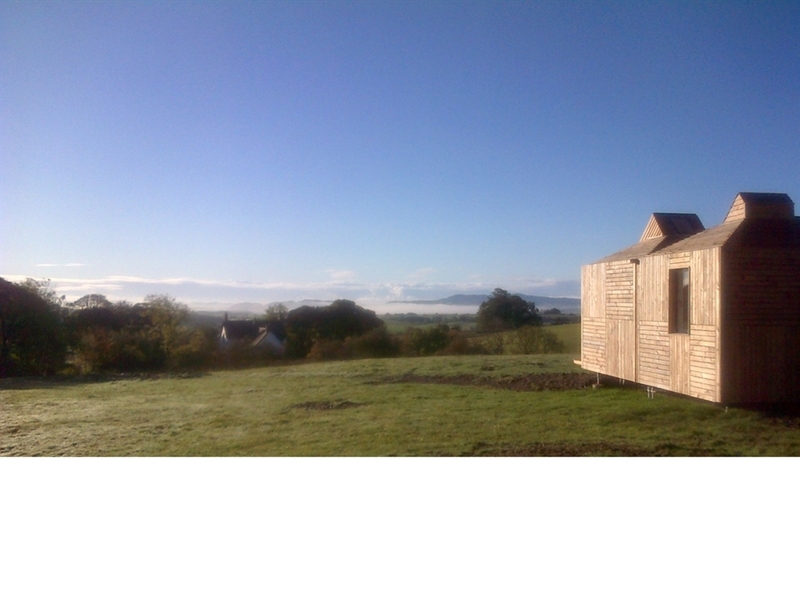 Houzz online magazine described the Bothy as " a shining example of eco friendly self sufficient design"